You could call it the Nebraska bird eclipse. At the first dart of morning light, so many sandhill cranes take off from the banks along the Platte River they darken the sky. This primeval spectacle, part of a massive spring migration from South America to the northern reaches, draws viewers from around the world. For a century – through depression, world war and countless other national crises – American presidents, Republican and Democrat alike, have honored laws ensuring the survival of these migrating species. Since Inauguration Day, the Trump administration has engaged in a tireless assault on the nation’s environmental protections. It should thus surprise no one that it is now going after the Migratory Bird Treaty Act of 1918. Three days before Christmas, it issued a legal opinion that the law doesn’t prohibit the incidental killing of these birds. Penalties for doing so vanished. Gutting the law gives industry a free pass to stop taking steps to minimize the deaths of migrating birds. And what makes the move especially perverse is that the things companies can do to comply cost, in most cases, mere pocket change. For example, birds flying overhead often confuse open waste pits for wetlands. They land in the toxic muck and die. The U.S. Fish and Wildlife Service estimates that up to 1 million birds are killed every year in oil pits and evaporation ponds. It can’t have been a big deal for oil, gas and mineral extractors to suspend a cheap net over them to keep the birds out. Let it be noted that the industry’s greatest challenge is not the cost of some netting but an energy glut depressing prices they can charge. Those making mining claims often use open pipes to mark their boundaries. Migratory birds see the pipes as good places for foraging. Other species – bluebirds, woodpeckers, kestrels – nest in them. The easy remedy: Plug the ends or replace the pipes with solid markers. Other industrial traps covered by the treaty have similarly simple fixes. And they’re not all related to oil, gas and coal. Big birds – such as hawks, eagles and owls – often fly into power lines. The cheap solution is to string balls along the wires to make them visible. Utilities already do this on wires over highways. Golden eagles like to sit on top of power line poles to dry out their feathers, an activity that often ends in electrocution. The fix is to spread the electrified parts wider than an eagle’s wingspan or, where that is not possible, cover them. The lights on tall communications towers look like stars to migrating birds. The birds often circle the towers to exhaustion and crash into them. Exchanging solid lights for flashing lights would go far in clearing up the birds’ confusion. Really, is changing lightbulbs that big a deal? Wind turbines kill up to 500,000 birds a year. But these deaths can be minimized by siting them away from popular migration routes. U.S. migratory bird populations are already a fraction of their former size, largely because of habitat loss. The Migratory Bird Treaty Act is credited with having spared billions of birds from unnecessary death and saved numerous species – including the wood duck, snowy egret and sandhill crane – from extinction. For those who revere our natural heritage, these have been soul-draining months. The attacks on the Environmental Protection Agency, the Clean Air Act, the Clean Water Act, President Obama’s Clean Power Plan and now the Migratory Bird Treaty Act are designed to demoralize us. Don’t give up, and above all, mark Nov. 6 on your calendar and vote. 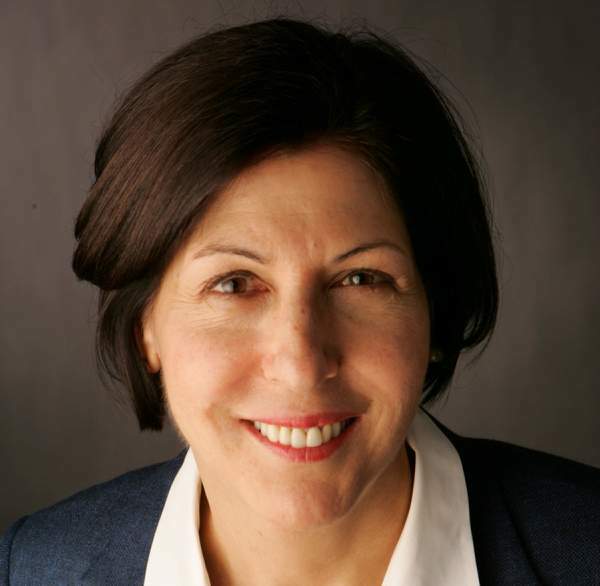 Froma Harrop is a syndicated columnist and member of the editorial board of the Providence Journal in Providence, R.I. © 2018 The Providence Journal Co. Distributed by Creators Syndicate Inc. Follow her on Twitter @fromaharrop.